All Nations Hope Network has been providing education, service and support to communities, families, schools and organizations in the province of Saskatchewan since 1995. All Nations Hope Network (ANHN) was established as a collective of Indigenous people, organizations and agencies who care about HIV, AIDS and Hepatitis C (HCV) among First Nations, Inuit and Métis people. Throughout the years, we have developed a number of logos for the different programs within the organization. The ANHN Board of Directors is delegated authority from the membership to establish and maintain quality Indigenous specific HIV, AIDS and HCV programs and services. The Board is responsible for guiding the organization responsibly. It represents the members in providing accountability for and overall direction to the organization. ANHN provides HIV, AIDS and HCV education, prevention and support to the community by facilitating a variety of workshops. For more information on our workshops and training, contact us. If you would like a quote on having a facilitator come to your community or have any questions about the workshops, you can contact Leona. ANHN staff are involved in committees, taskforces, boards, gatherings, conferences and research teams to address the multitude of health and social issues impacting people living with HIV, AIDS and HCV. It is important that we work together to address the epidemics that are infecting and affecting the Aboriginal population in Saskatchewan. ANHN has developed a number of resources and they are all readily available for you to print, feel free to use the resources within your own organizations or just to share some knowledge with community members or family. All Nations Hope Network also shares information through email, through the Positive Journeys newsletter, the website and an annual conference. The Positive Journeys gets mailed out to members (by request) and to all First Nations communities across Saskatchewan, it also gets emailed across Canada. The ANHN website continues to be a valuable tool for sharing knowledge and information, all conference information (registration form, scholarship application, agenda) is posted on the website as it becomes available. All Nations Hope Network is currently running the Indian Residential School Resolution Health Support Program (RHSP) from their office. 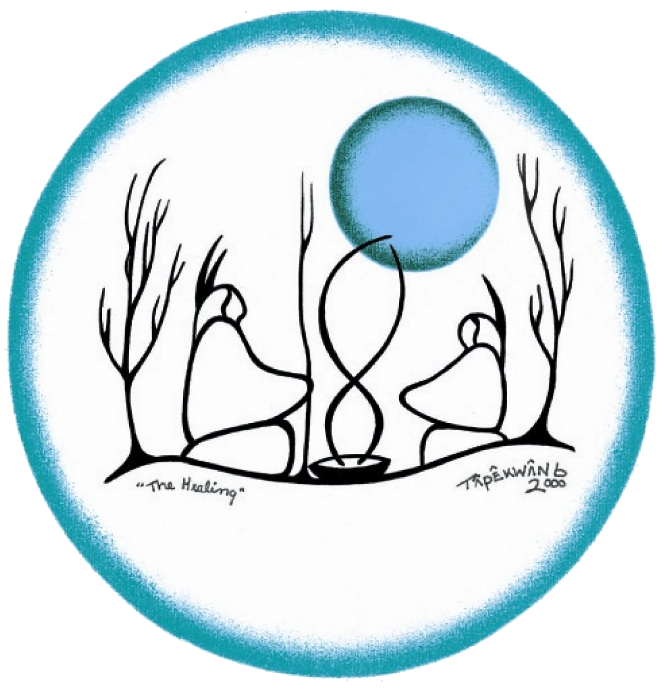 The Resolution Health Support workers and Elders continue to support Residential School Survivors with the process of going through the Independent Assessment Process from filling out applications to supporting them at their hearings. For more information check out the RHSP page. As we continue to move forward, it becomes increasingly apparent that many of the issues that Aboriginal people face (poverty, homelessness, addictions) including HIV, AIDS and HCV, are direct effects of Residential School.